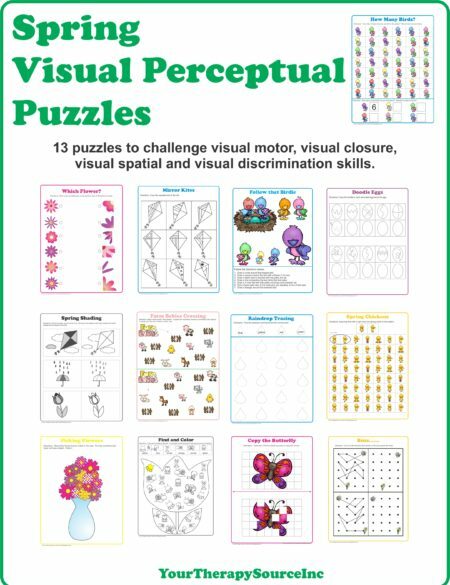 Emoji Games and Puzzles Packet is a digital download with over 20 super fun activities to encourage play time, visual perceptual skills and physical activity. 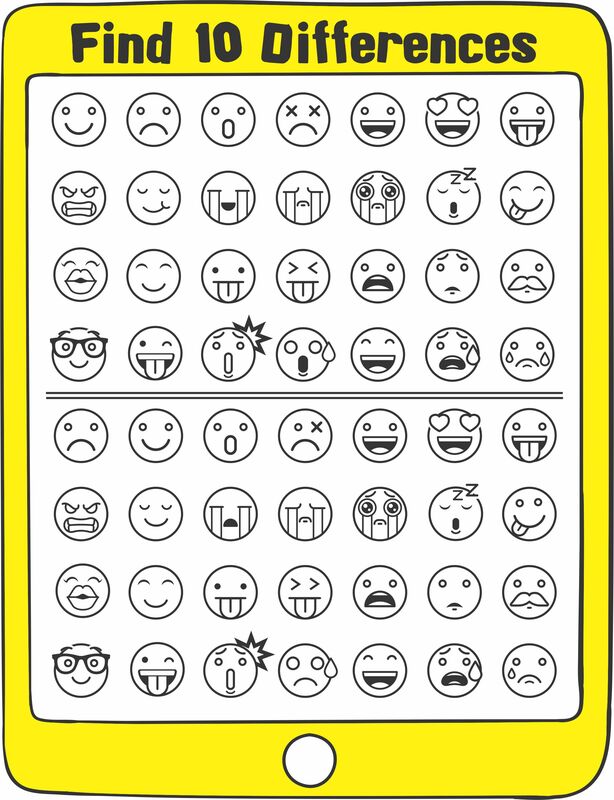 This Emoji Fun packet is perfect for an emoji birthday party, a classroom party, boredom buster or anytime. 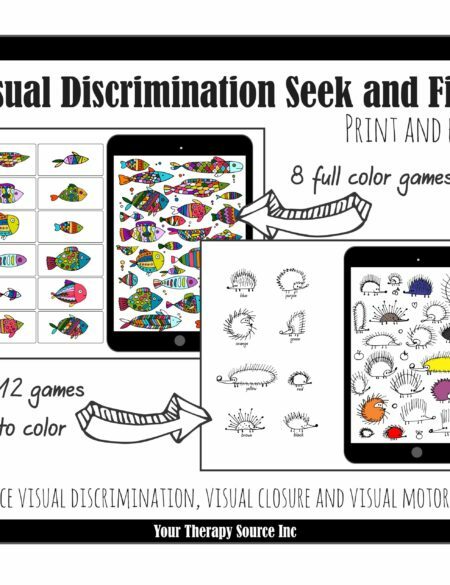 Arrival of guests: Print the coloring page for the children to complete while they wait for everyone to arrive. Make Emoji Masks: Color and cut out the emoji masks. Snap some photos. Set the Record: Make 2 teams. 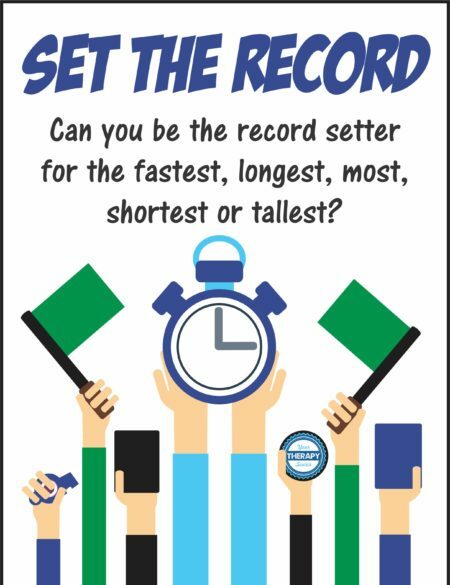 Give each team the Set the Record page. 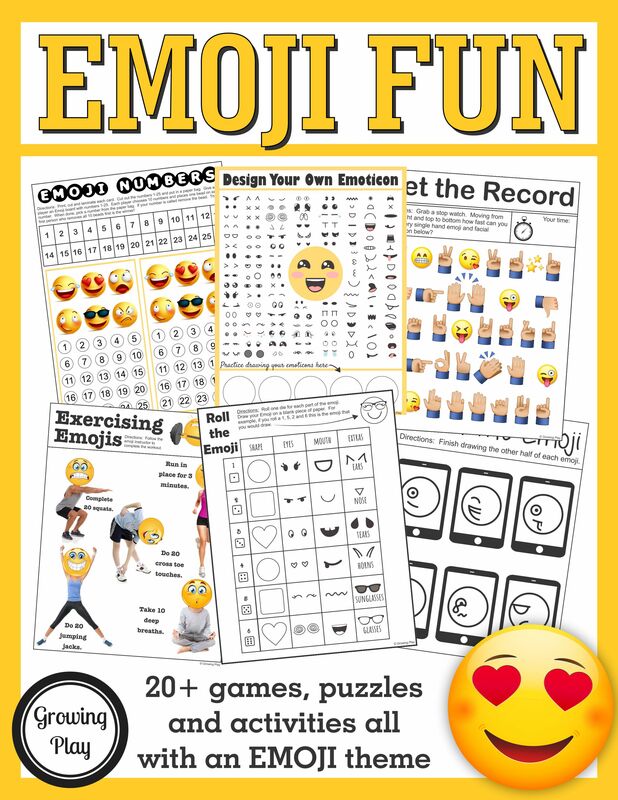 Each team member has to copy every single emoji face or hand motion. Which team can complete the challenge first. 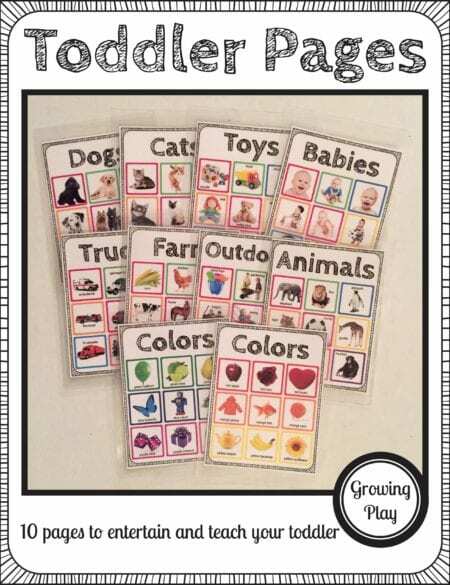 Scavenger Hunt: Can the children find everything on the scavenger hunt? Party Favors: Just print up the mazes and puzzles and send home with each child. For just the cost of this packet (plus some food), you can plan an entire birthday party!